Dj Set for "UNPOLISHED DJ Contest" by JIMBO/. Chill Addiction .2 - JIMBO/. by JIMBO/. Acid & Mental Techno - 2 Hrs DJ Set - JIMBO/. by JIMBO/. 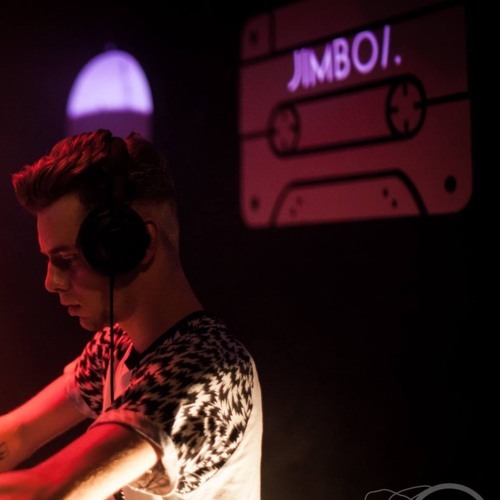 XLR Dj Contest - Sam 10.11.18 @ Le Petit Salon by JIMBO/. Live @ Lounge Disorder .1 - SPECIAL TECH HOUSE by JIMBO/. Live @ Wed'Techno (Opening) - Le Zoo (Geneva)- 14.02.18 - JIMBO/. by JIMBO/. Live @ Techno Disorder X - 16.12.17 - JIMBO/. by JIMBO/. Live @ Techno Disorder "Birthday Edition" w/ Remco Beekwilder & Jacidorex - 18.11.17 - JIMBO/. by JIMBO/. Live @ La Gravière (Opening) w/ DJ DEEP & Nemelka - JIMBO/. by JIMBO/. Live @ Techno Disorder .7 - 09.09.17 - JIMBO/. by JIMBO/.